The event is scheduled for March 11. 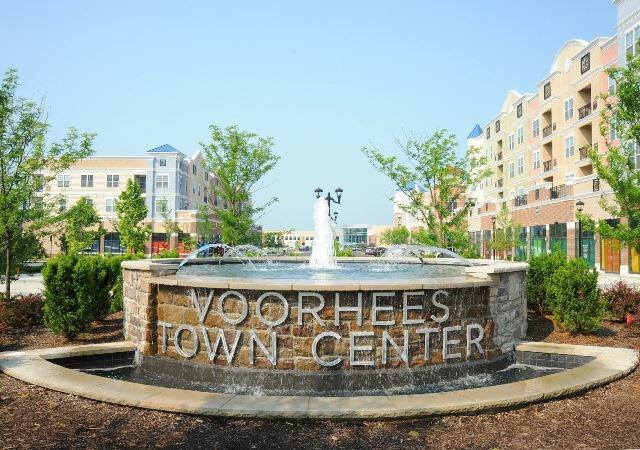 On Sunday, March 11, the Cherry Hill Food Pantry will host a “Mall Walk” at the Voorhees Town Center from 1 to 4 p.m. Entertainment begins at 1 p.m. Registration opens at 1:30 p.m. The walk starts at 2:30 p.m. and the awards ceremony is scheduled for 3:45 p.m. The Pantry is suggesting a participant/team member/sponsor donation of $25 or more/. Registrants donating or raising $25 or more will get a T-Shirt. Families donating or raising $50 or more will get two T-Shirts. If you wish to register as a family, enter your last name and then put “family” as your first name. The Cherry Hill Food Pantry is a tax-exempt 501 © (3) organization. All contributions are tax deductible. Even if you can’t walk, you can still make a contribution.